Everything falls apart after the death of the Su family matriarch (guest appearance by veteran actress Chen Jin), and after ‘suffering’ for so long under his wife, the weak and selfish Su Daqiang (Ni Dahong) begins to meddle in his children’s lives and often asks them to meet the most unreasonable requests. Gao Xin (ER Doctors) plays the filial oldest brother Su Mingcheng, who returns from overseas to try and solve his family problems, but crumbles under the pressure and becomes emotionally detached with his wife (Gao Lu) and son. 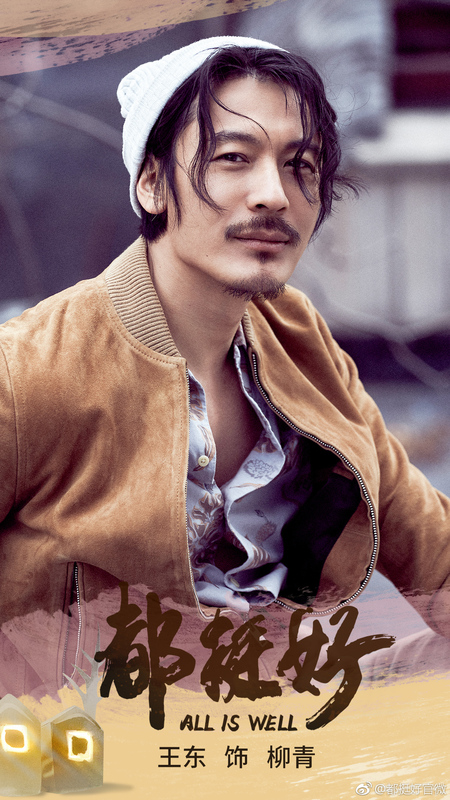 Guo Jingfei (Nirvana in Fire II) plays second brother Su Mingcheng, a vain, greedy and spoiled man child who has a strained relationship with with wife Zhu Li (Li Nian). Youngest daughter Su Mingyu (Yao Chen) has always been the least favoured child, and though reluctant to get involved in the mess, she becomes to key to bringing everyone back together. 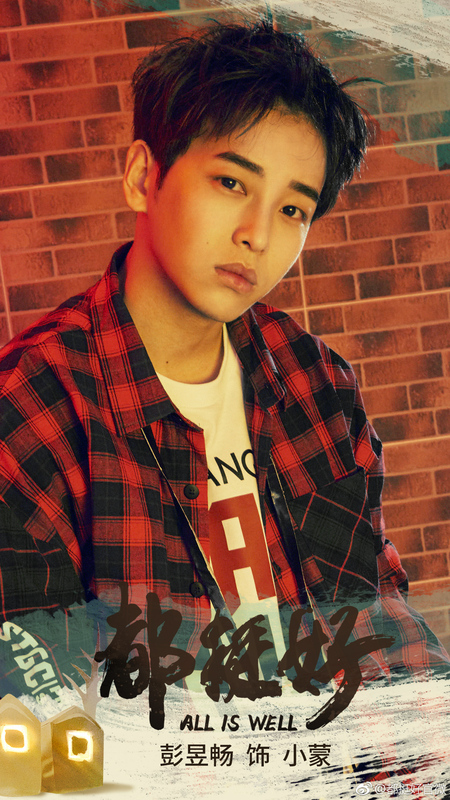 Tony Yang plays Su Mingyu’s love interest Shi Tiandong, a young man who was born with a silver spoon in his mouth yet is satisfied as a small restaurant owner. 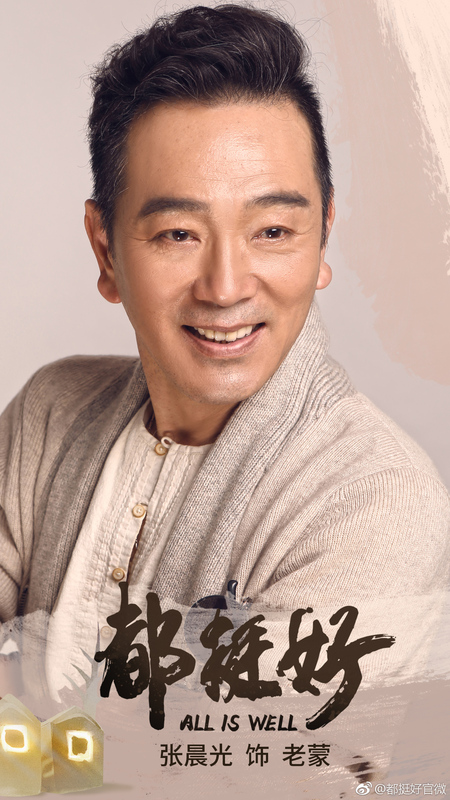 Zhang Chenguang (Nothing Gold Can Stay) plays Su Mingyu’s teacher and boss Lao Meng, while Wang Dong (The Advisors Alliance) costars as Su Mingyu’s colleague. Up-and-coming actor Peng Yuchang (Our Shining Days), who was a stand out in Birth of a Performer, joins the cast as Lao Meng’s son. 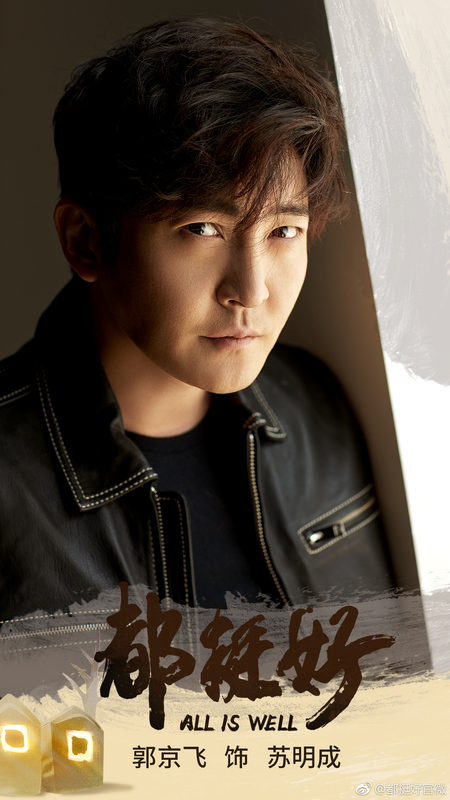 Helmed by Jian Chuanhe (The Good Fellas, Ode to Joy 2), the 55 episode drama is scheduled to begin filming tomorrow and will air sometime next year on Zhejiang TV and Jiangsu TV. 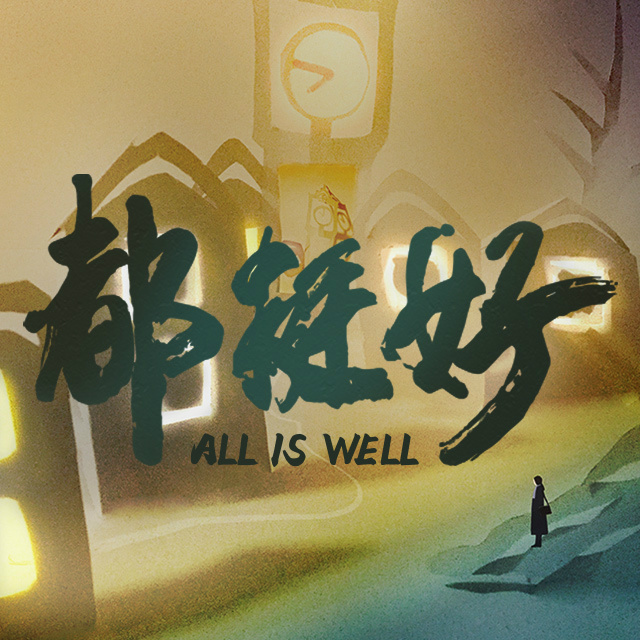 This entry was posted in Drama, Mainland China and tagged All Is Well, Chen Jin (1964), Gao Lu, Gao Xin, Guo Jingfei, Li Nian, Ni Dahong, Peng Yuchang, Tony Yang, Wang Dong, Yao Chen, Zhang Chenguang by XDramasX. Bookmark the permalink.